Neil has worked with igloo since 2012 , initially with Blueprint on the hugely successful Trent Basin residential scheme in Nottingham and subsequently on the acquisition, funding and delivery stages of a number of schemes across the igloo portfolio. Neil currently works with Siglion on the delivery of the Vaux City Centre regeneration scheme in Sunderland and the 750 home Potters Hill residential scheme . In London he is responsible for the delivery of Igloo Community Builders second community housing scheme for Leathermarket CBS in Southwark. 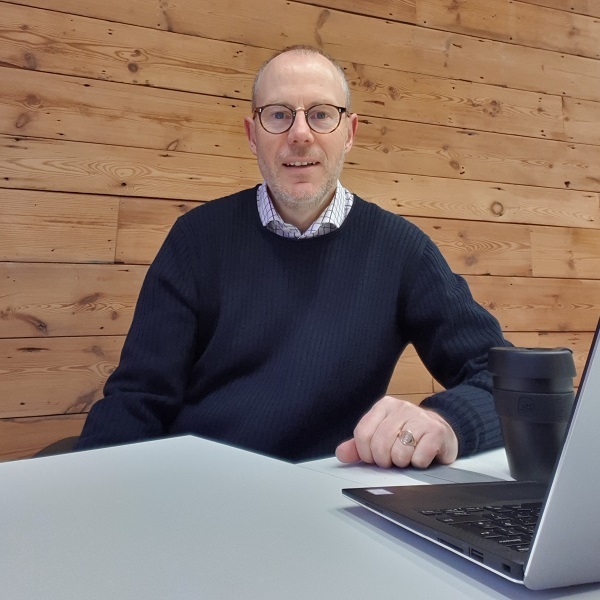 Neil is a Chartered Surveyor with over 30 years experience in property development, accomplished in Development and Joint Venture Company Management as well as the identification of development opportunities, their subsequent appraisal, finance/funding and letting/disposal. Neil has good people skills including selection and management of internal and external teams to deliver objectives within time and budget. Most of Neil’s career has been concentrated in the commercial property sector but now encompasses residential also. A collaborative player, Neil is happy to share the benefit of his knowledge and experience with colleagues across the business, step into projects at short notice, offer advise where it is needed (and sometimes where not!) and take one for the team when necessary.